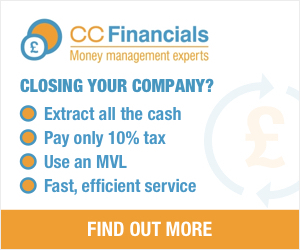 Agencies: reduce tax reporting requirements and employers’ National Insurance (NI) payments. HMRC’s objective is to maximise tax yield - we want to help contractors secure an accurate assessment of IR35 status, and help them stay outside IR35. HMRC's tool is widely considered by experts to be inaccurate - and isn't trusted by agencies. Ours predicts the same results as ALL the existing IR35 court cases. HMRC's claim to stand by their result comes with caveats making the promise wafer thin. Ours is underwritten by insurers who will take on the tax liability. 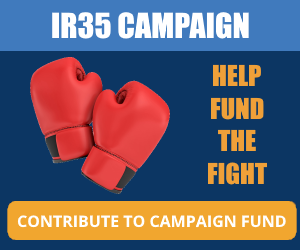 We do have one thing in common: We are both free, and both deliver the results of the IR35 review instantly, within minutes. 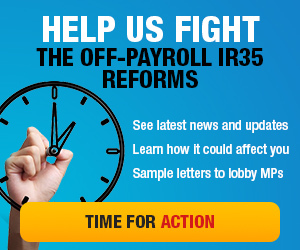 Here’s how our tool can help beat the compliance nightmare that is the Off-Payroll IR35 reforms. 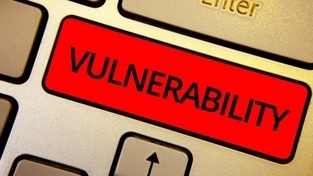 HMRC's tool is now widely accepted to be unreliable. 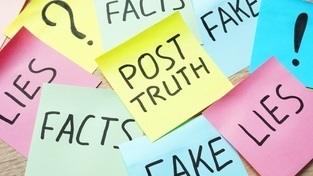 HMRC still claim it is accurate despite objective factual evidence that demonstrates that it cannot give the same results as actual court cases. This isn't surprising. The Employment Status Review acknowledged the complexity of building online tools to assess employment status, estimating that an accurate tool would take five years to develop. However, HMRC attempted to achieve this in less than a year, having begun development very late after the March 2016 announcement of the public sector IR35 reforms. Not only were they never going to build anything remotely accurate in such a short timescale, their goal of delivering 100% certainty and binary results was impossible to achieve. Based on our experience, this timeframe was far too short to develop an accurate tool that could identify anything other than the easy-outliers, but they don't appear to have even achieved that. We now know from extensive feedback from users and our own analysis that HMRC’s tool is woefully inaccurate. For starters, it doesn't predict the same results as the actual 21 IR35 court cases. It also seems that around 25% of contractors, many of whom are clear passes, are given "Unknown". It makes sense to have an unknown section, but their unknown results don't appear to be grouped around one area - they are scattered across the whole pass/fail spectrum. Are they rolling a dice? 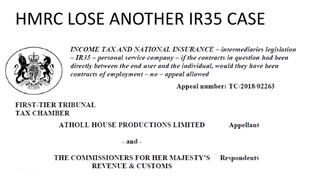 We are also seeing around 30% of blatantly IR35-failing contractors being told that IR35 does not apply to them. Whilst this is sounds great for contractors, the fact is, agencies and providers discovered this very early on and have now lost complete faith in the HMRC tool. This fueled panic and motivated many to simply implement blanket bans on PSC contractors. This resulted in many contractors leaving their current clients and moving to those able to conduct accurate and fair assessments. The original goals of providing accuracy and certainty simply have not been met with the CEST tool. 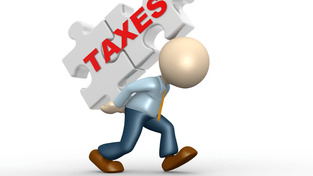 Tax liability insurance is accessible for contractors/agencies if a pass result is achieved. After taking our test, there are two options depending whether or not IR35 applies to their contract. If IR35 applies (inside IR35) then the contractor can pay £29.99 to download the IR35 Repair Pack, containing a detailed 28+ page report explaining exactly where the issues are and how to overcome them. Or, for an extra £39.99, they can choose the Legal Assistance route and have a lawyer look at their position and offer advice and guidance to achieve an outside IR35 position. If IR35 does not apply (outside IR35), the contractor can pay £29.99 to download the Certification Documents - this includes the analysis report, a certificate and a sign-off sheet for the client to complete. 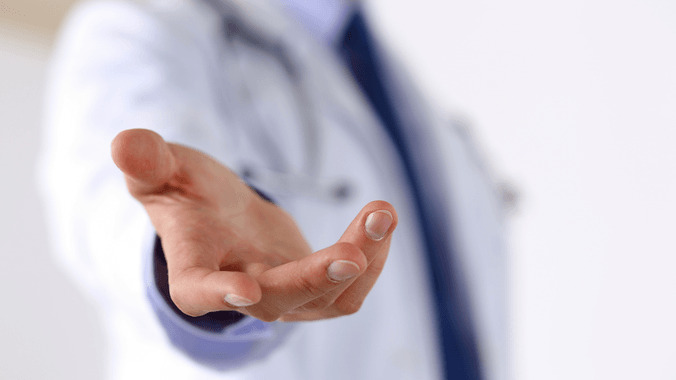 This ensures that they are meeting the requirement to prove that reasonable care has been taken when establishing their IR35 status. For an extra £39.99 they can choose to engage a lawyer to obtain an Assured Certification - this is where the position, including contract, is checked by a lawyer. Find out more about how IR35 Testing works. Why have HMRC made such a mess with their CEST tool? IR35 is concerned with the working relationship between the worker and hirer, not the nature of the work itself. If you were an IR35 tax expert reading the latest set of questions in the HMRC CEST tool, you would see that there are many that have no precedence in case law, whilst other important areas of case law are not addressed at all. If you downloaded the publicly accessible code and reverse engineered the decision logic, you would also discover that the weightings do not align with the advice given by judges in hundreds of historic court cases. You would also see that the underlying structure of the decision engine doesn't model how a judge would consider a case. They are miles away from developing an accurate tool. The taxman has based the development of CEST on fundamental misunderstandings. 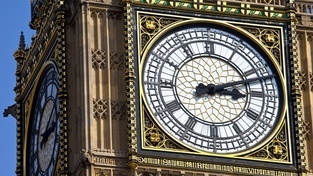 The HMRC CEST tool aimed to provide upfront certainty over IR35 status in 90% of cases. This means telling a contractor outright whether they have passed or failed. In reality they have 25% in an unknown category and 30% passing when they should infact fail. They are either getting it wrong or providing uncertainty over half the time. For something as subjective as IR35, a binary solution simply isn’t possible.This is why our tool presents a contractor’s level of IR35 risk on a 19-point spectrum, where a contractor can receive anything from a strong pass to a strong fail. This is the only way to accurately present a contractor’s IR35 status. How can you keep your contractors outside IR35? The test result is underwritten by insurers, offering complete protection to all parties involved. Whether your organisation engages ten contractors or 10,000 contractors, our free-to-access, fully-automated solution can provide you with what we believe to be the fastest and most accurate IR35 evaluation available. Ensuring your contractors are able to trade outside IR35 is vital to keeping them and continuing to provide the essential skills you need to maintain delivery of your services. And if you are worried about the impending roll out of the public sector reforms to the private sector and wish to establish the potential risk then you may wish to consider using our IR35 Volume Audit service. We can test hundreds, or thousands, of your contractors in a single day and provide you with a detailed report of exactly where your potential risks are, enabling you to plan pre-emptive action to mitigate future risk. IR35Testing.co.uk provides the best chance of you doing exactly that. If you would like to know more, please contact the team.